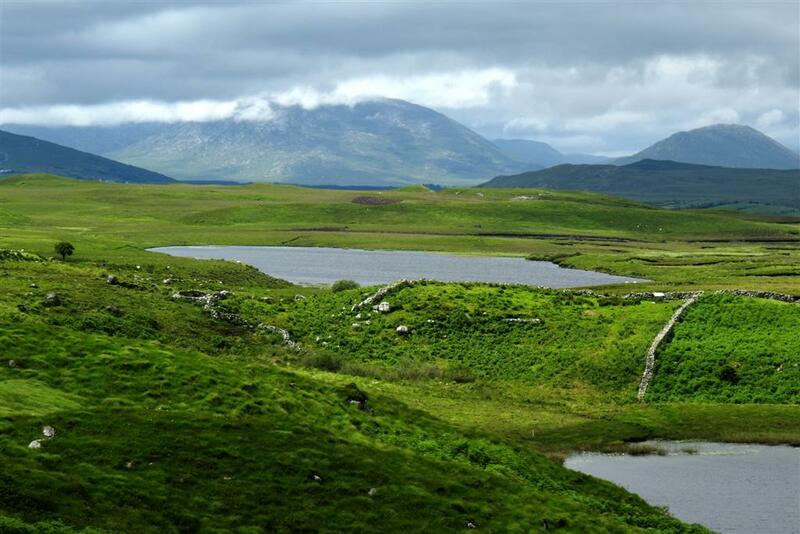 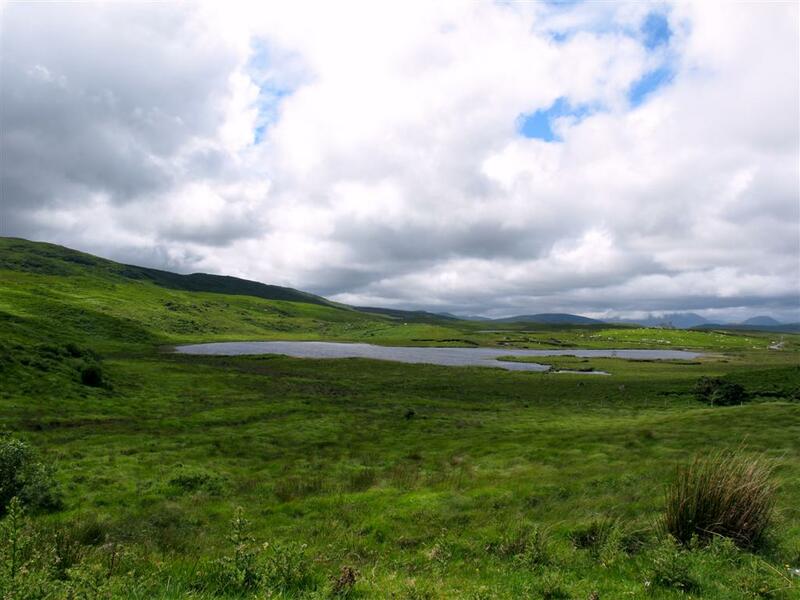 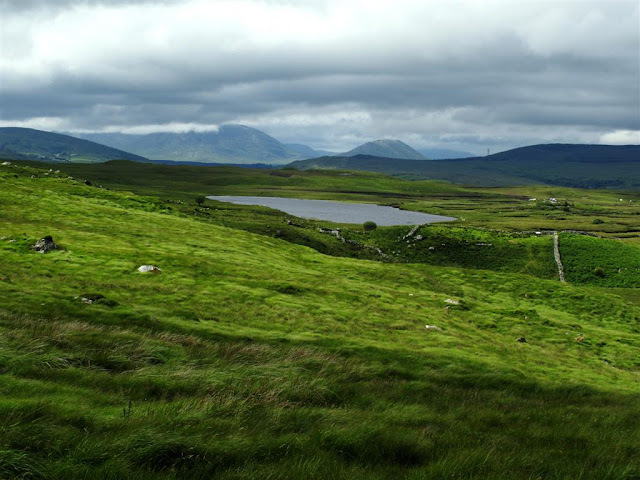 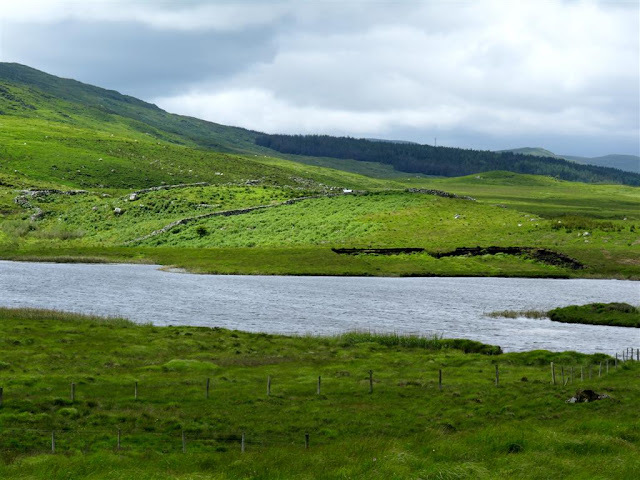 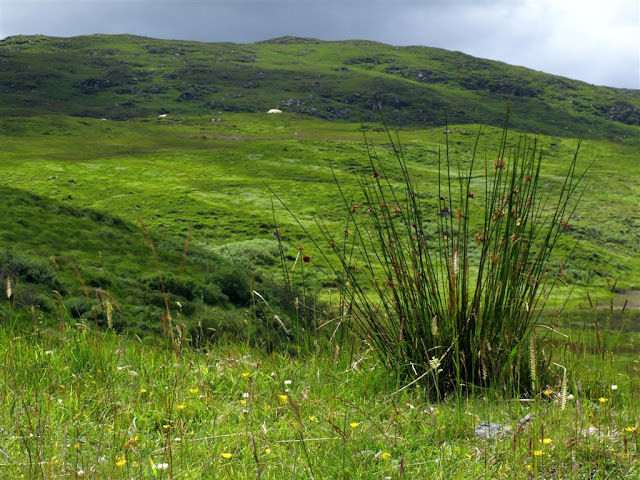 Everyone has heard about the green Irish landscapes. With all the rain that falls around here that is not a surprise! Walking the hills and fields in summer is a real treat. The green is lush and relaxing, there is nothing like it!